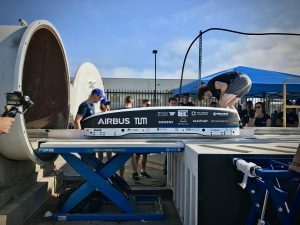 The WARR (German acronym for Scientific Work Group for Rocketry and Space Flight) Hyperloop Team of the Technical University of Munich (TUM) won the SpaceX Hyperloop Pod Competition in Hawthorne, California, on Aug. 28, 2017. The Munich student group’s prototype reached sensational 324 km/h (200 mph) on the 1.25-km (0.8-mile) test track. This is the fastest speed ever measured in the field of hyperloop technology and thus a world record. Herrenknecht supports the WARR Hyperloop initiative and congratulated the team on this top performance. 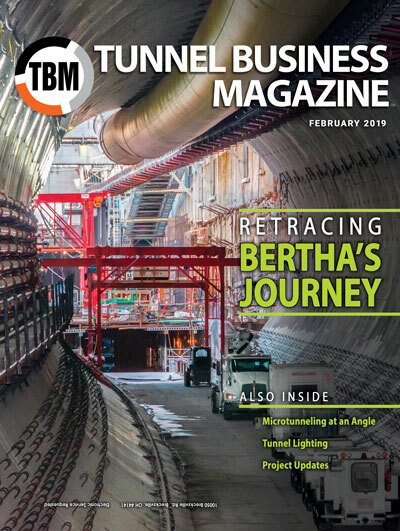 In 2013, entrepreneur and visionary Elon Musk gave the impetus for the new underground high-speed transport system “Hyperloop.” A lot has happened since then. 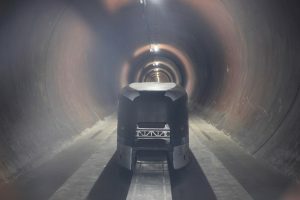 The Tesla founder internationally announced Hyperloop competitions on the purpose-built SpaceX test track in Los Angeles. He thus challenged students worldwide to develop particularly powerful concepts and to design and build vehicle prototypes for initial test drives. The bold goal of the Hyperloop: underground travel at full speed in a low-pressure tube. By means of magnetic levitation technology, transport pods would carry people to their destination at the speed of sound. At the beginning of the year, the WARR Hyperloop team from Munich was successful in the first SpaceX Hyperloop Competition. At the end of August 2017, the second competition in Hawthorne, near Los Angeles, was all about maximum speed. A total of 24 international teams went to the start, the best three reached the final. 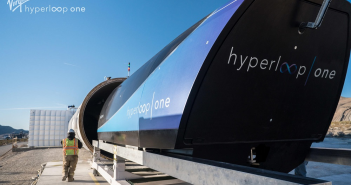 Here, the 30-strong Munich team WARR Hyperloop impressed the tech giant Elon Musk, because their pod concept reached a top speed of 324 km/h in the tube and left everyone else in the dust. 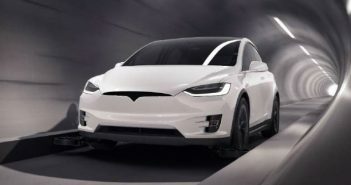 After a development period of five months and various optimizations of the capsule, the students of the Technical University of Munich were able to celebrate another great success with Elon Musk and his engineers after their first success in January.